How Viralwoot helped Azbro to grow their business on Pinterest? AZBRO was founded in late 2014, and has already grown to be the leader of green lifestyle online stores. They keep updating products at a high rate every day. Over 300 new products are updated each week. The products are generally well-loved and great-reputed. They ship worldwide with speed and precision. 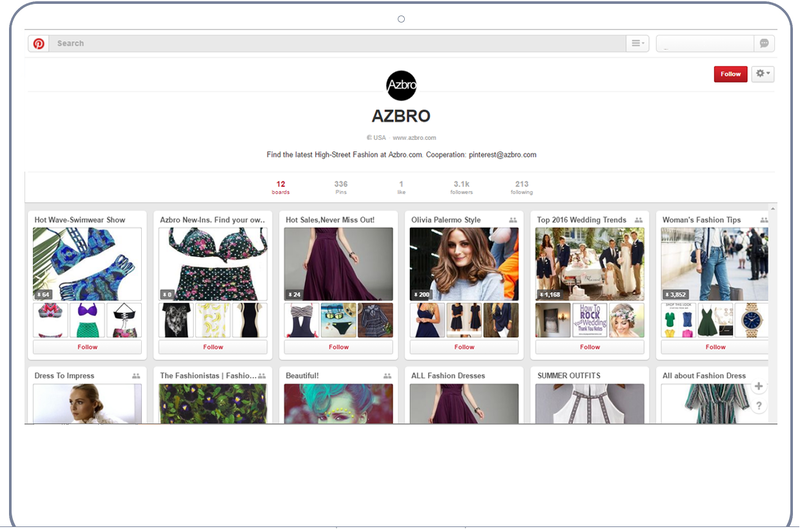 Azbro being an online fashion store uses Pinterest as an extension of their website, showcasing their variety of product range. The reason Pinterest is so effective as a business acceleration tool is because 70% of online consumers go to Pinterest to get ideas and inspiration on what to buy. Pinners go on Pinterest with a buying mindset which they don’t do on Facebook & Twitter. 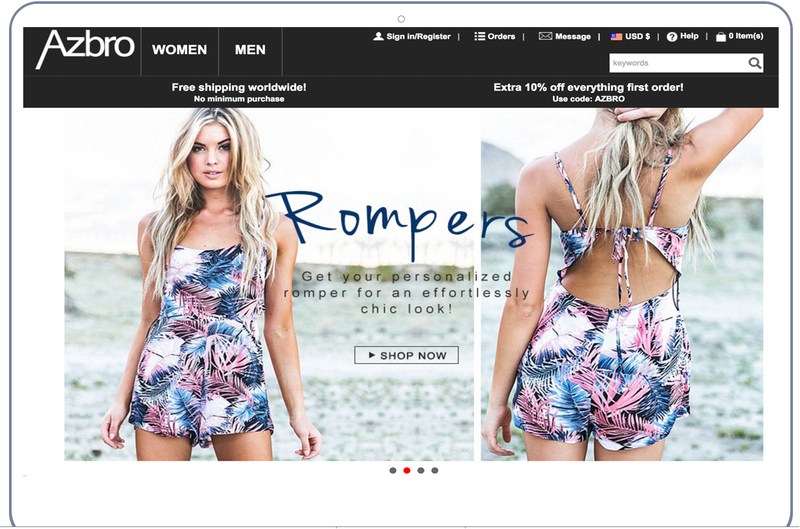 Initially, Azbro was facing problem of growing their presence on Pinterest, Thus, they were missing an opportunity to drive traffic on their website as well as some potential sales. Azbro joined ViralWoot on March 30, 2016. They started using Viralwoot to track their performance on Pinterest using our Pinterest Analytics and SEO tool, which allowed them to get a detailed report over their activity on Pinterest such as Pin Influence score, performance metrics, spam check, trending keyword list, best modes to pin - best time, day, color. Other than analytics, they got 10K pins to schedule. Where Pin Scheduling feature of Viralwoot made well pleased, Viralwoot Stats did fairly well for them. Customer success has always been on top of priority list of Viralwoot Team. Thus to solve their analytics related issues, our customer success team stays in contact with Azbro team to assist them in all Viralwoot as well as Pinterest marketing related issues. Azbro’s social media and marketing teams have saved countless hours of pin posting work by using ViralWoot’s pin scheduling app. Thus multiple optimum pinning action resulted in 3X of traffic on their Pinterest profile as well as Azbro official website.